Rent Ag and Science Bldg. We host events all year-round, not just during Fair Week, so be sure to see what's coming up and join us all year-round at the Fairgrounds! at the Old Songs Dutch Barn. Workshops on Friday, Saturday and Sunday. General Admission/kids 12 and under are Free! A weekend to begin a new tradition. 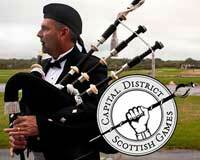 All things Scottish - bagpipes, drums, kilts, haggis and more! Bring the kids! 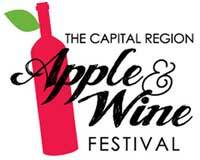 Get a taste of the Capital District! Would you like to hold your event at the Altamont Fairgrounds? We can accommodate all sorts of events – give Amy Anderson a call at 518- 861-6671.